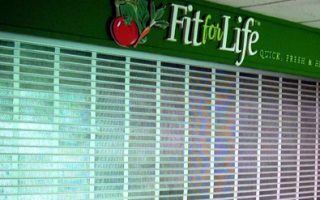 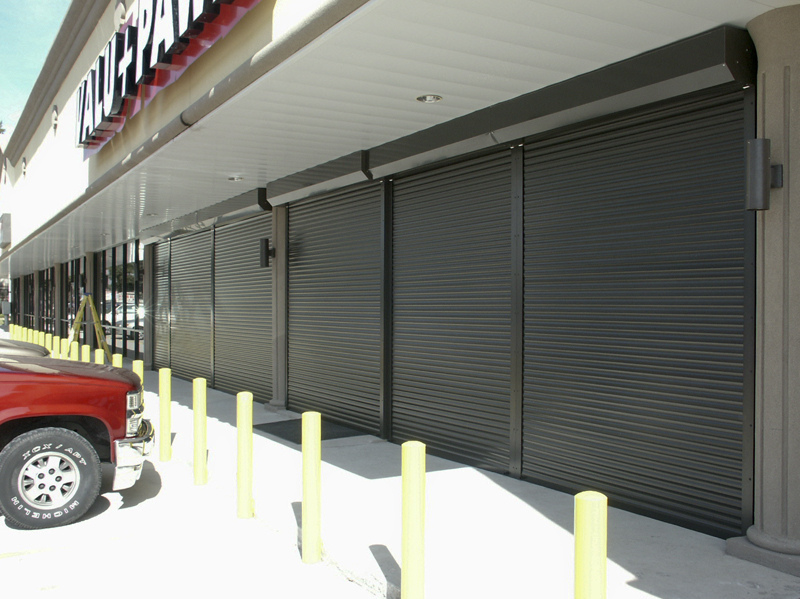 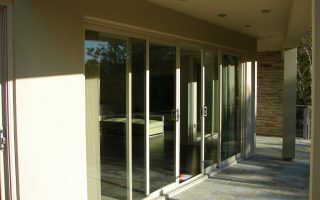 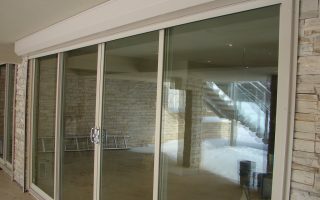 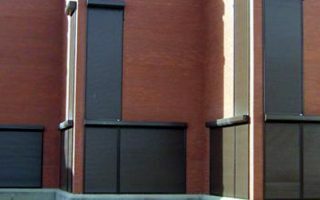 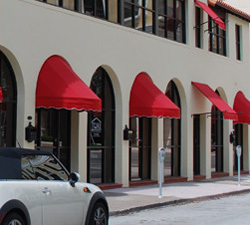 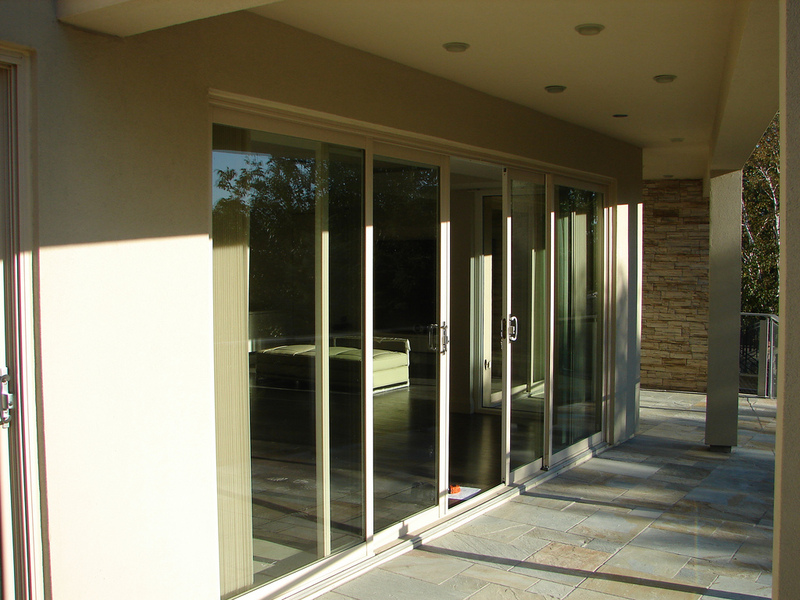 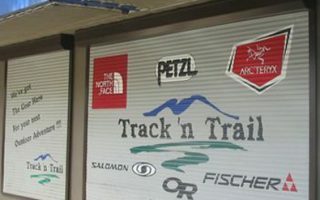 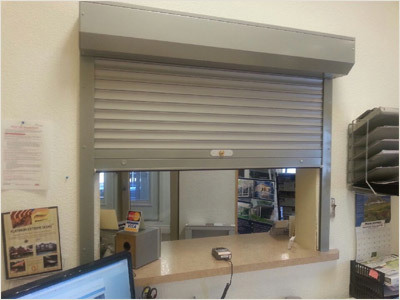 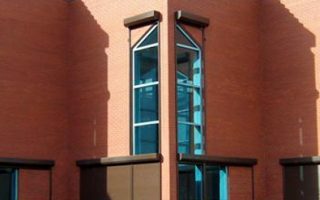 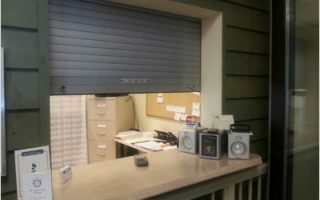 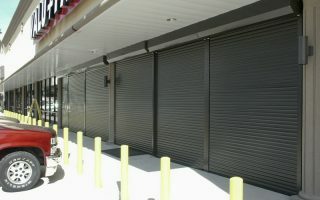 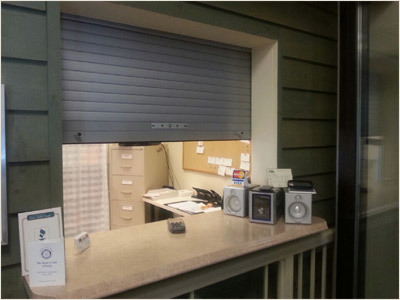 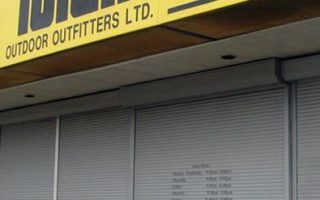 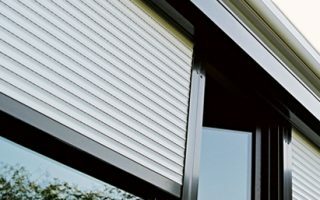 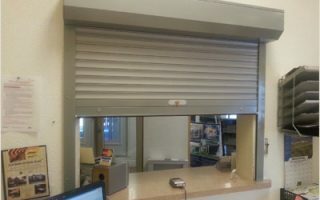 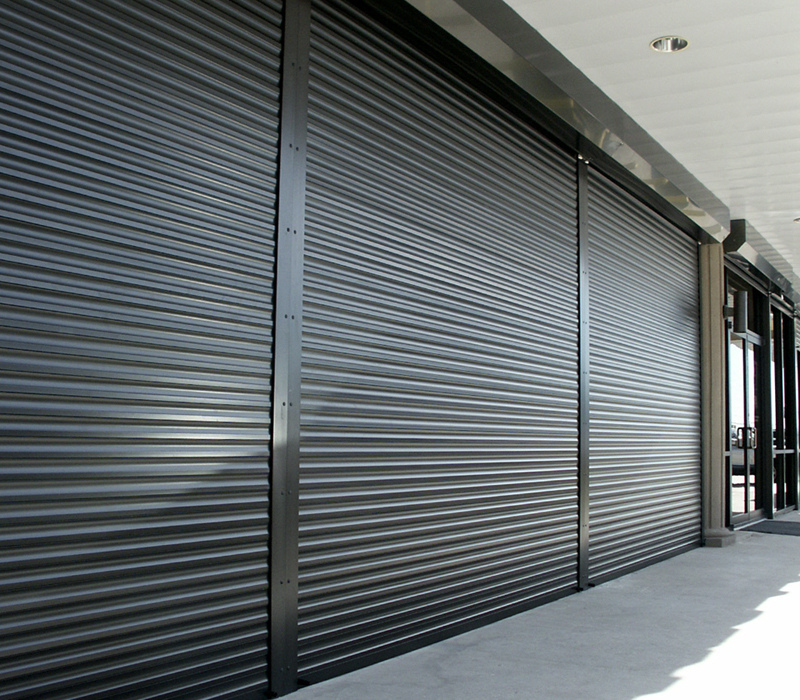 ShadePro Security Shutters provide your home or business, inside or out, with a stylish and practical means of protecting your commercial, retail, corporate or personal assets from theft or vandalism. 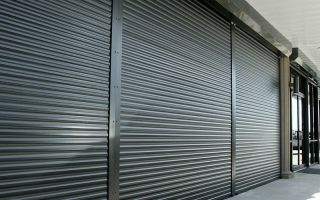 Each of our Security Shutters is custom built using proven German technology, ensuring they will deliver years of trouble free operation in the field. 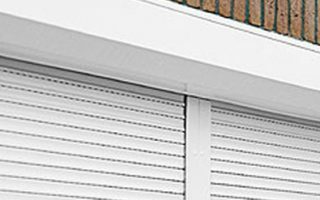 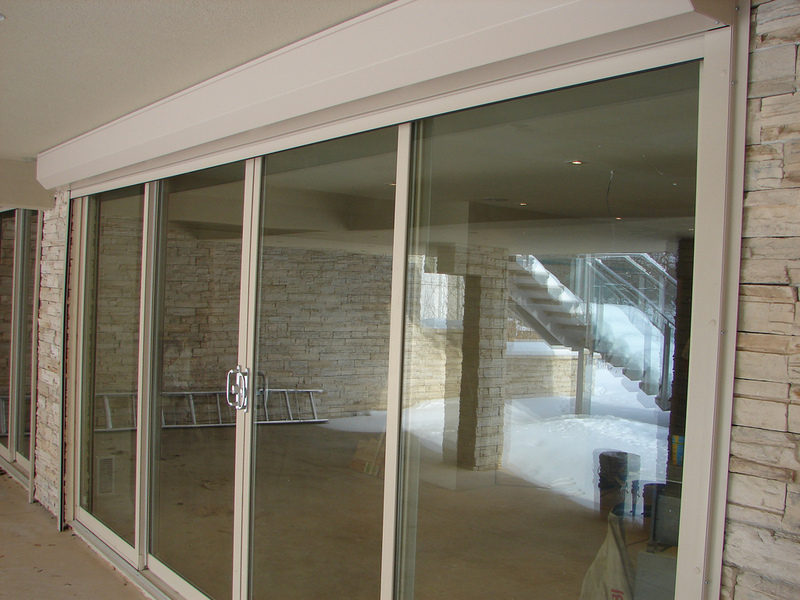 All ShadePro Security Shutters can be fitted for either manual or motorized operation and are available in a variety of colours to compliment your existing color scheme.